It had a mystery to it as well. Before the microorganisms that are yeast were discovered no one really knew how brewing worked. They recognised that transferring the creamy barm (actually known in medieval England as Godisgood!) from the top of the brew between batches retained the quality of the beer, but that was about it. 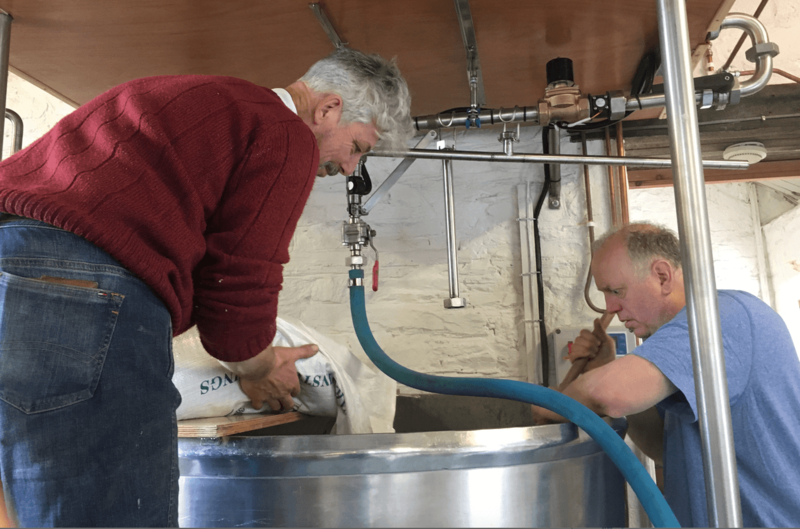 As it became commercially viable to brew though, a much more scientific approach was gradually taken, with eminent scientists such as Louis Pasteur being closely associated with the industry and the study of yeast. In the heyday of the industry it generated huge wealth in the UK and many of its successful business owners also became parliamentarians. Industrialisation, however, along with two world wars, radically changed the way in which beers were brewed, distributed and marketed in the UK. Large scale production of kegged beers led to the decimation of the local brewing sector. Fortunately, there has been a renaissance of craft brewing in the last 30 years. CAMRA deserves some credit for this in the UK where it championed naturally conditioned ales. 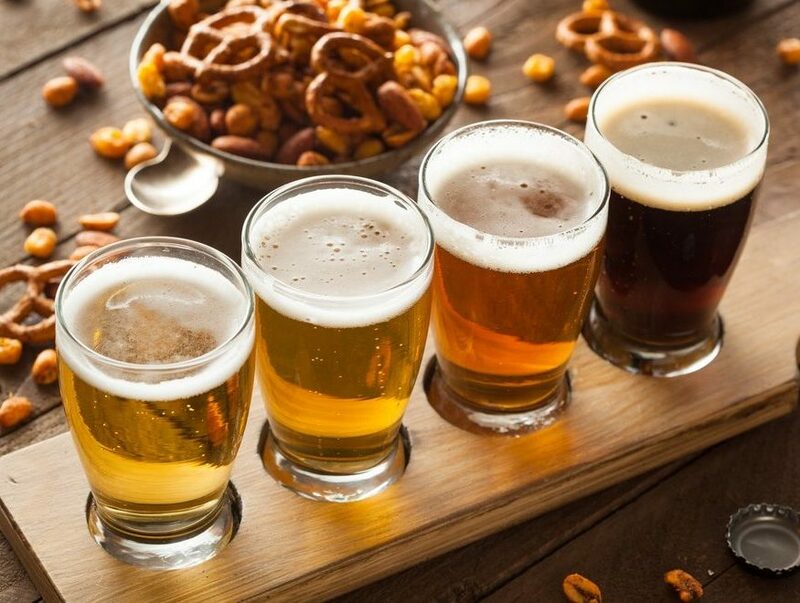 In the United States, though, where there really hadn’t been a brewing tradition, they tore up the rule book and started brewing hoppier, stronger, tastier, funkier styles of beer which appealed to an increasingly broad and younger audience. This captured the imagination of UK homebrewers and professional brewers alike. We started looking back at our heritage and at the excellent beers that were available across the channel in Belgium, Germany, France and Italy and soon there was, once again, a real diversity of styles to chose from. So where is the industry heading now? As with all industries that burgeon, there has been some consolidation in the marketplace and, arguably, an appropriation of the ‘craft’ label by larger players. 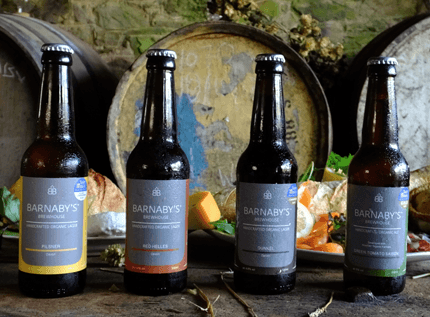 Evidence would suggest, though, that most consumers are still interested in authenticity – real beers made in small batches by experts who love the product. 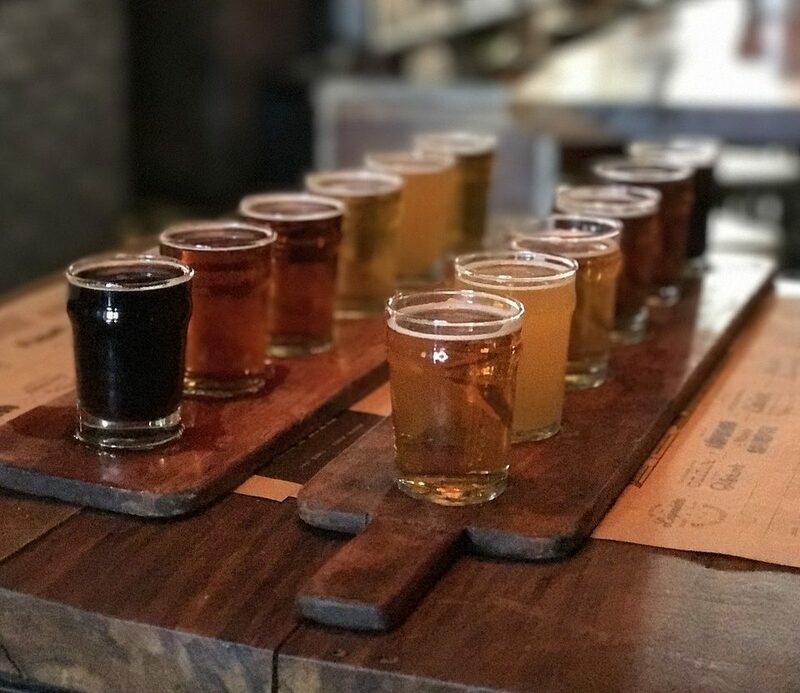 These pages are dedicated to those consumers and will provide some background to why and how we brew at Barnaby’s Brewhouse.